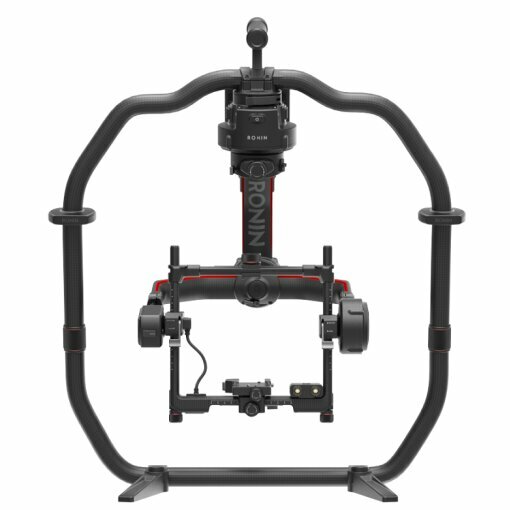 The redesigned Successor of the popular DJI Ronin series! 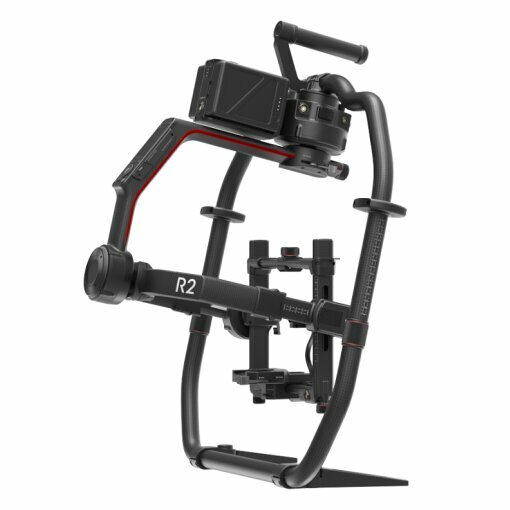 Ronin 2 exists to let filmmakers capture the scene they see in their mind. 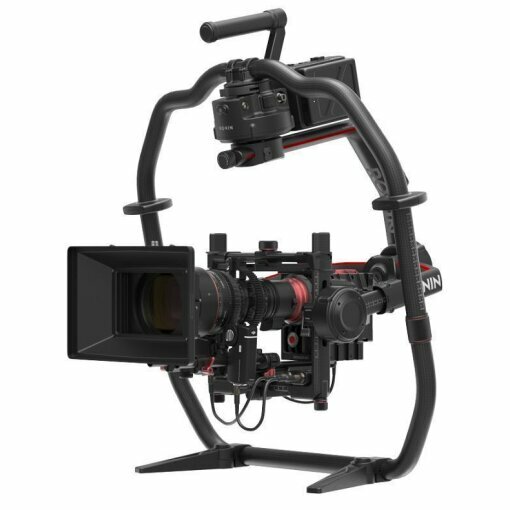 Whether it?s a simple DSLR or a professional camera with cinema grade glass with all the accessories mounted, Ronin 2 will stabilize the build. 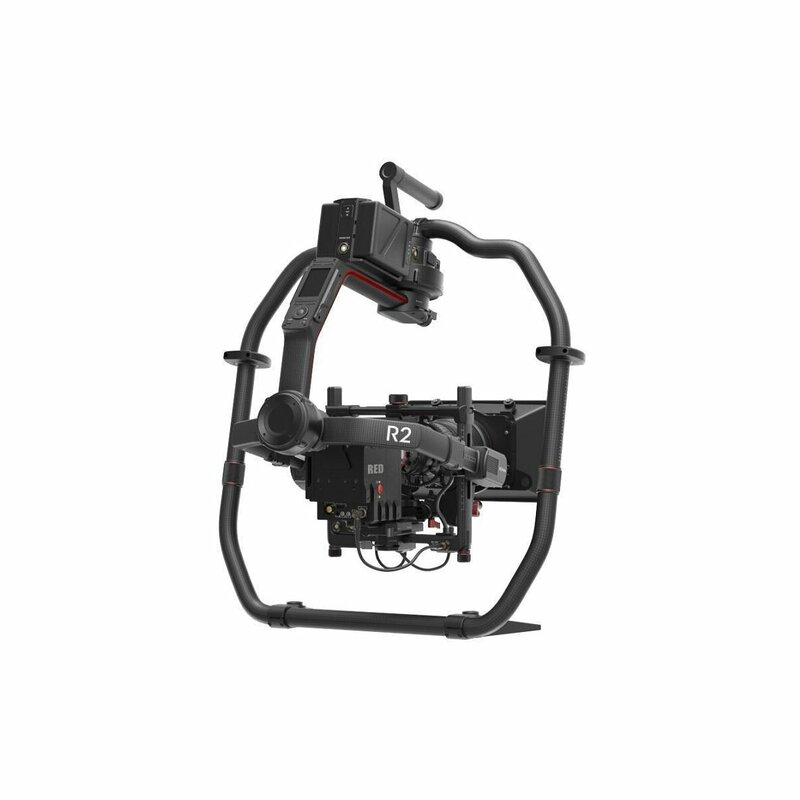 With up to eight times more powerful motors than previous iterations, Ronin 2 can withstand sustained speeds of over 75mph with camera builds as heavy as 30lbs. 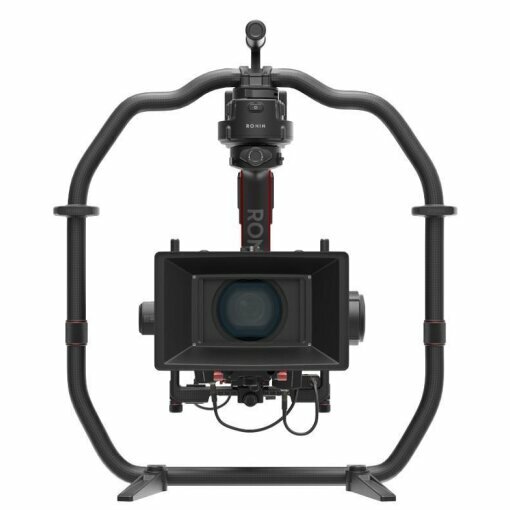 We?ve increased power without sacrificing control. 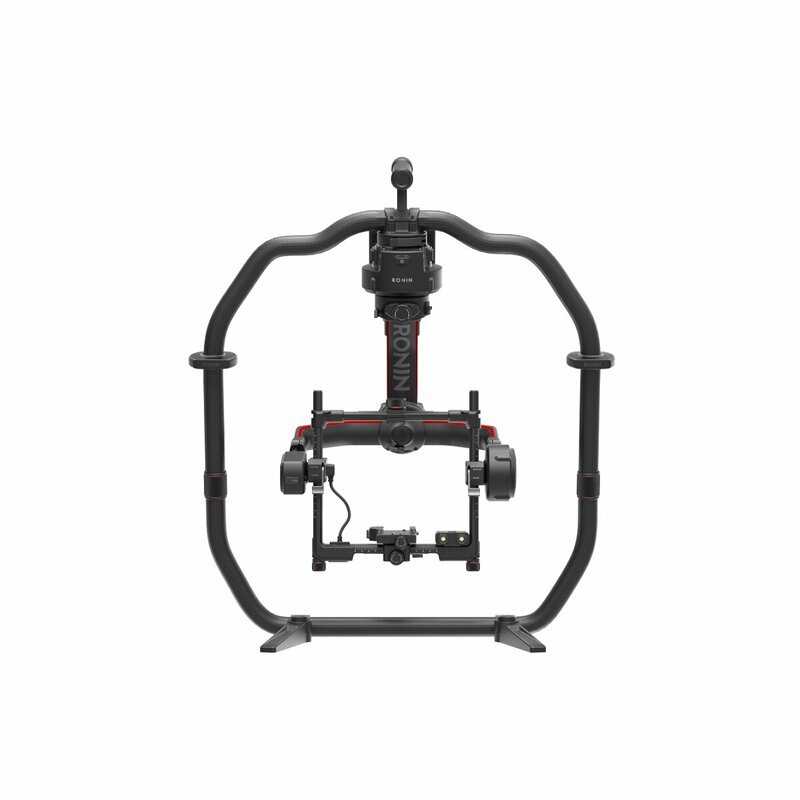 With encoded motors and extreme precision, the same 0.02° of accuracy remains. 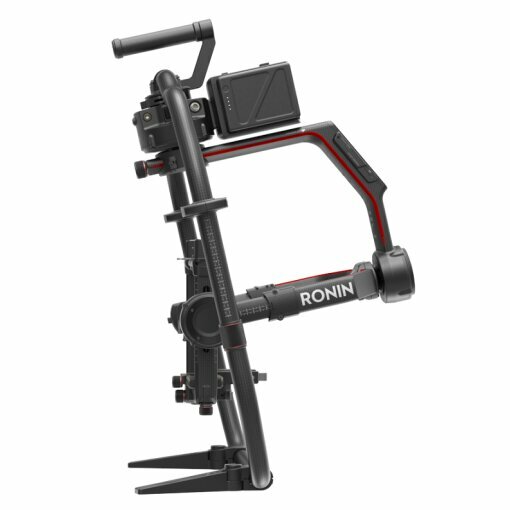 A newly designed detachable grip allows Ronin 2 to stand up on its own and is easily separated when the lower part of the hand grip is not needed. 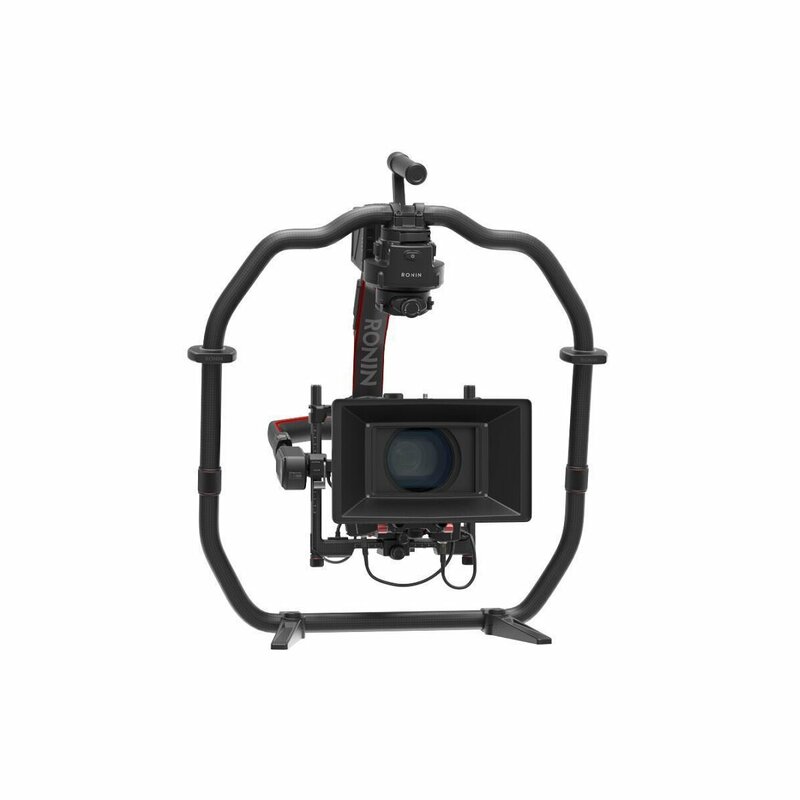 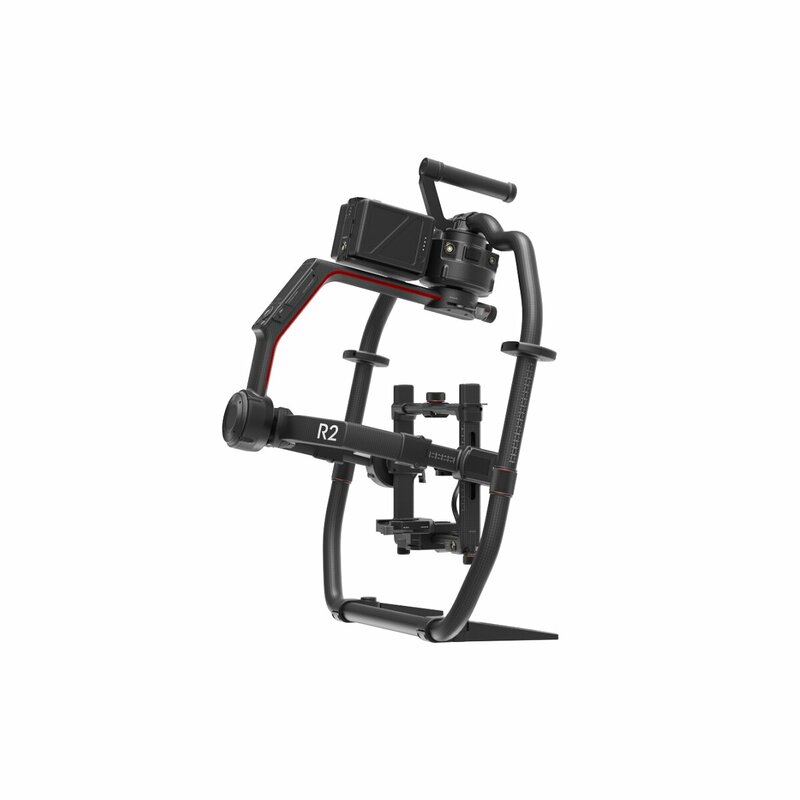 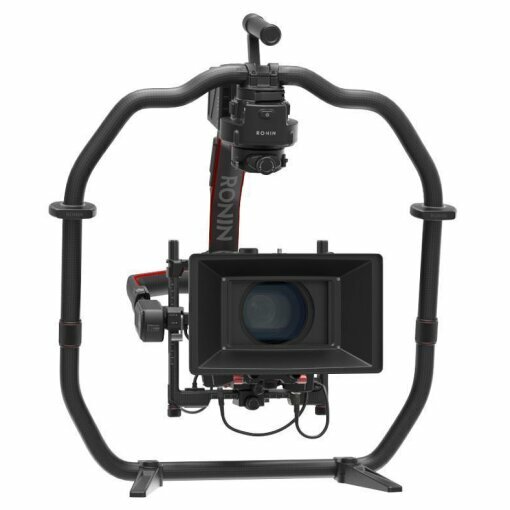 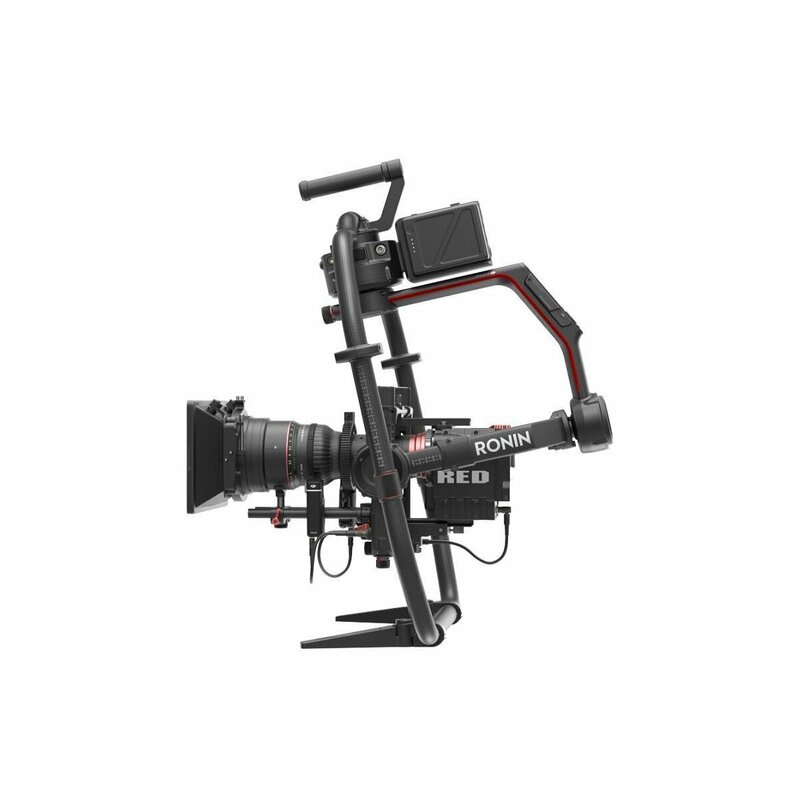 Ronin 2 is also highly compatible with cable cams, drones, cranes, Steadicams and more! 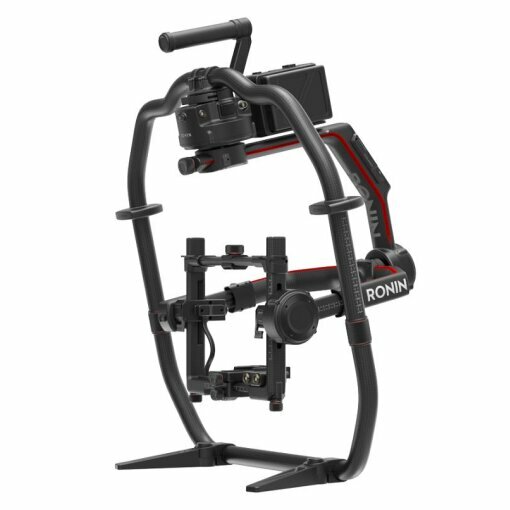 The simplicity of Ronin has been amplified with Ronin 2, making setup and use easier than ever. 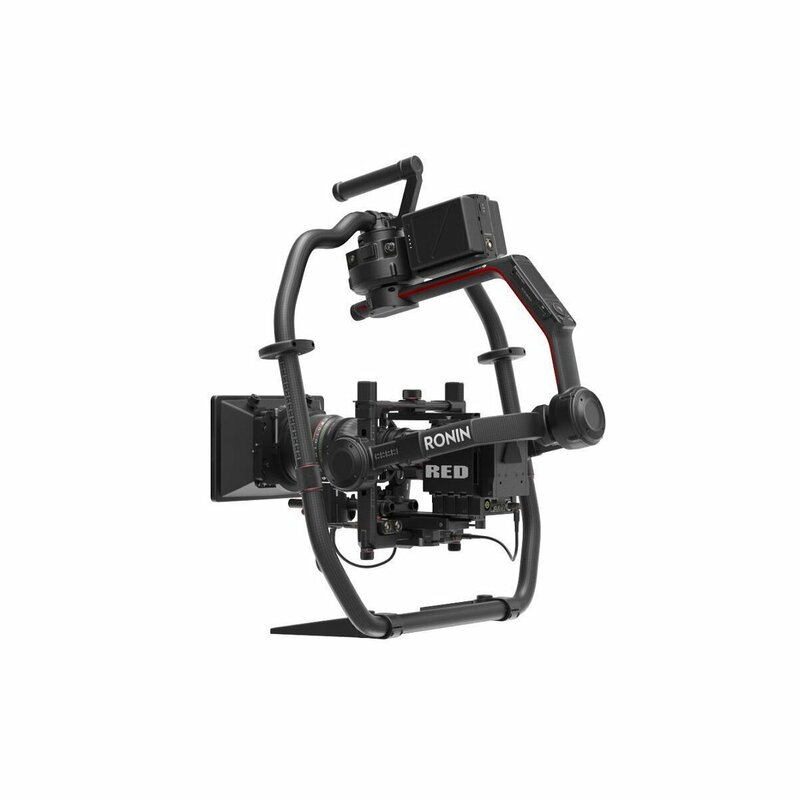 Everything, from mounting cameras to balancing and tuning, powering accessories and transportation has been tweaked and refined for ease and speed. 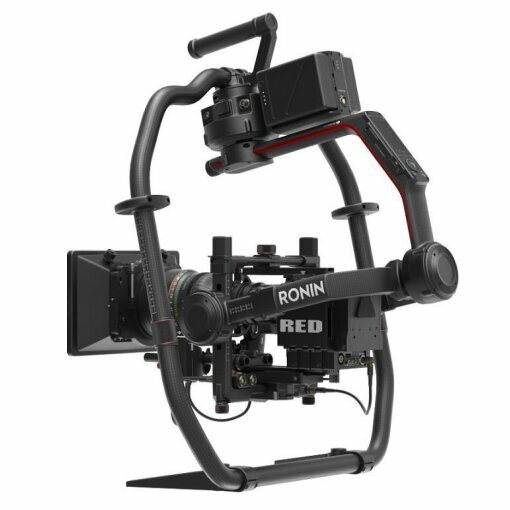 A dedicated ultra-bright touch screen dor settings and adjustments has been integrated into Ronin 2, streamlining and accelerating gimbal setup. 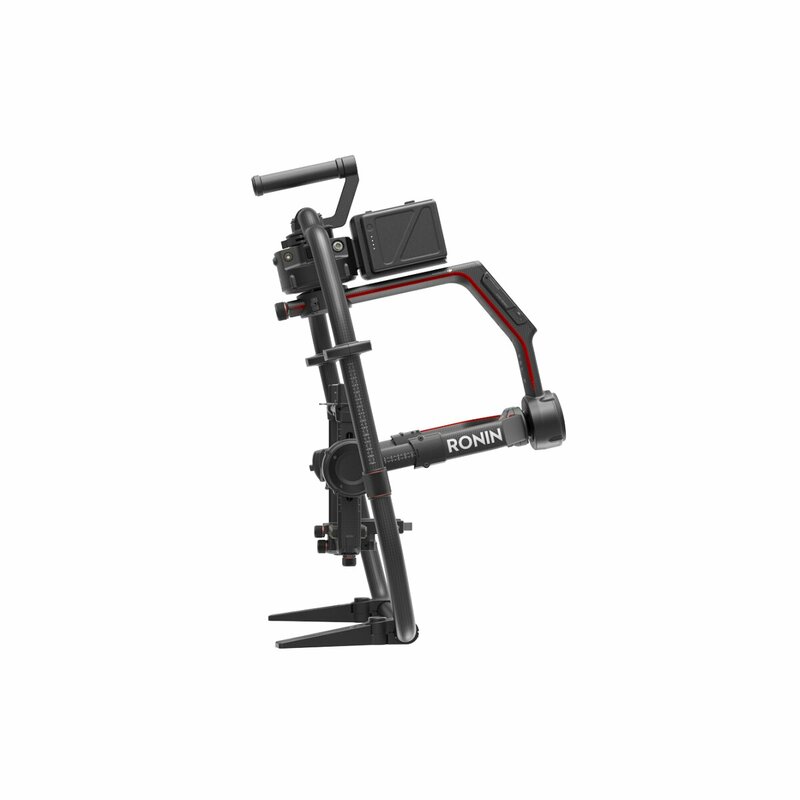 Tactile buttons including motor pause are now easily within reach. 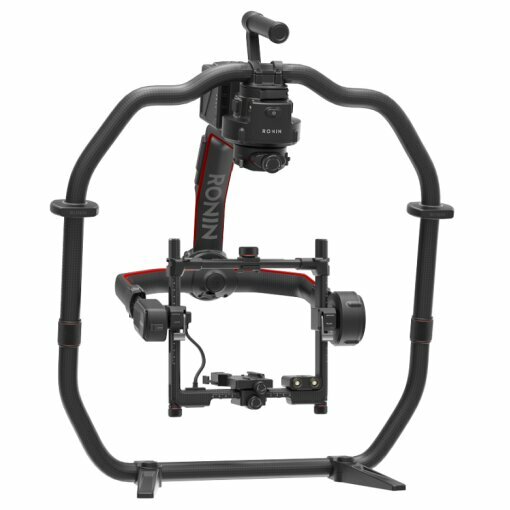 The extensivley refined, redesigned and expanded Gimbal Assistant app, helps to create content with minimum effort via new features such as CamAnchor, Timelapse and Panorama, providing a more intuitive and easier to use full control system for Ronin 2. 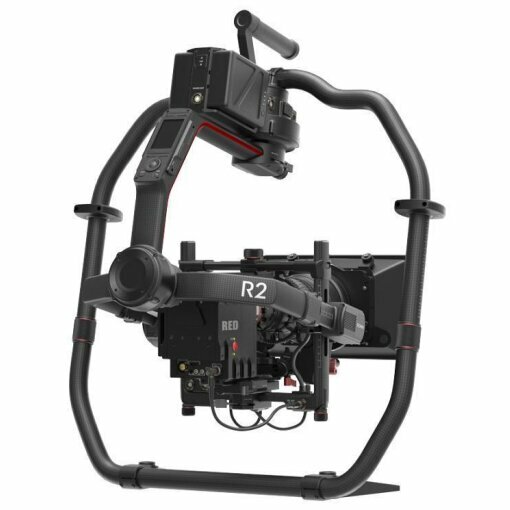 Power systems are now tightly integrated into Ronin 2, capable of powering its motors and the attached camera and accessories without dangling cables or multiple power systems. 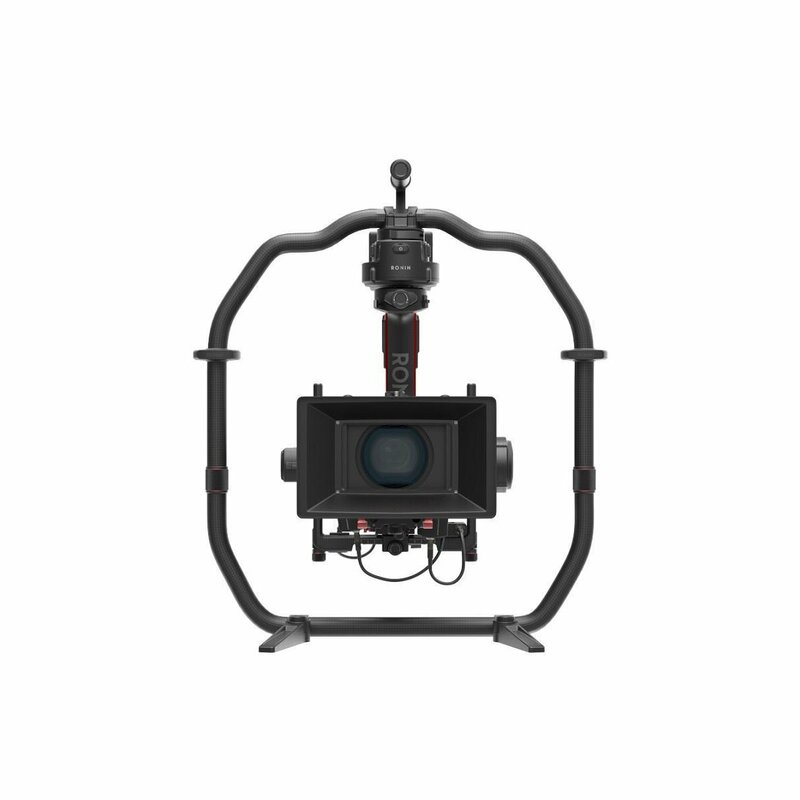 As it uses a dual battery system, filmmakers can hot swap to keep the camera and accessories powered and maximize shooting time. 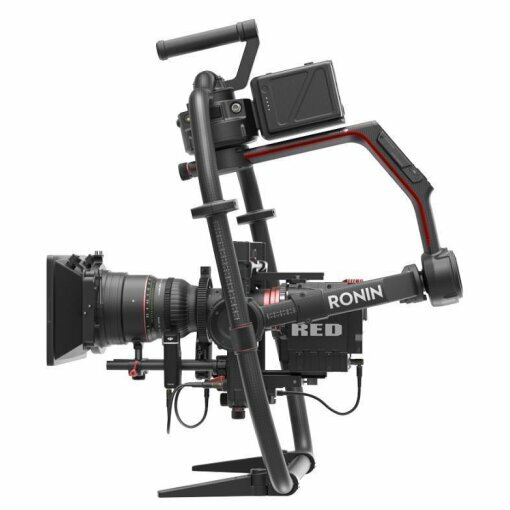 Every element of Ronin 2 has been designed to maximize reliability, from materials to the splash-proof enclosed motor design, cable management, and redundancy. 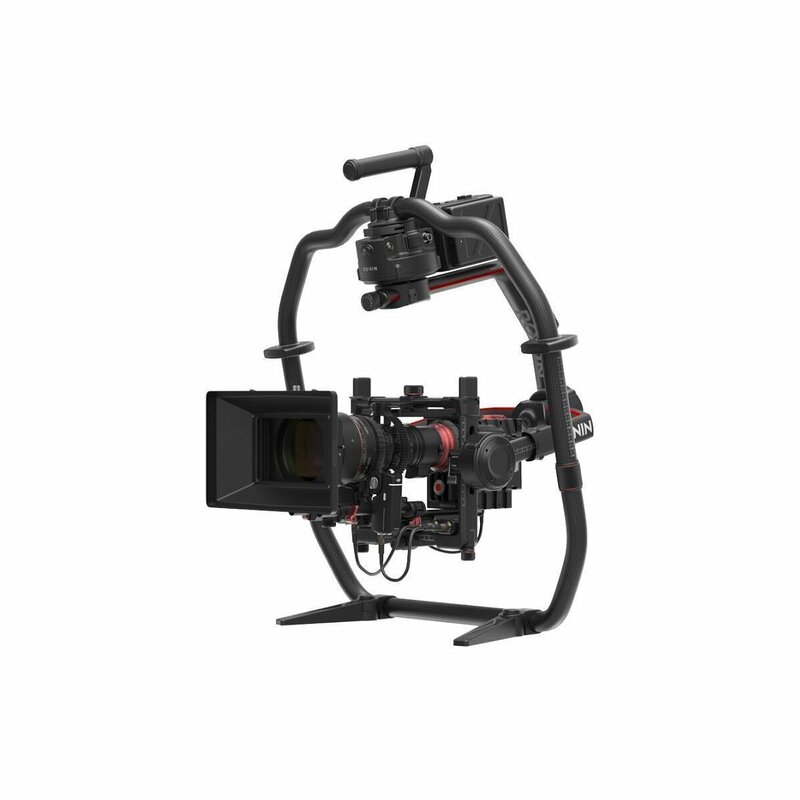 All of this creates a system that shines in the most demanding of shooting environments. 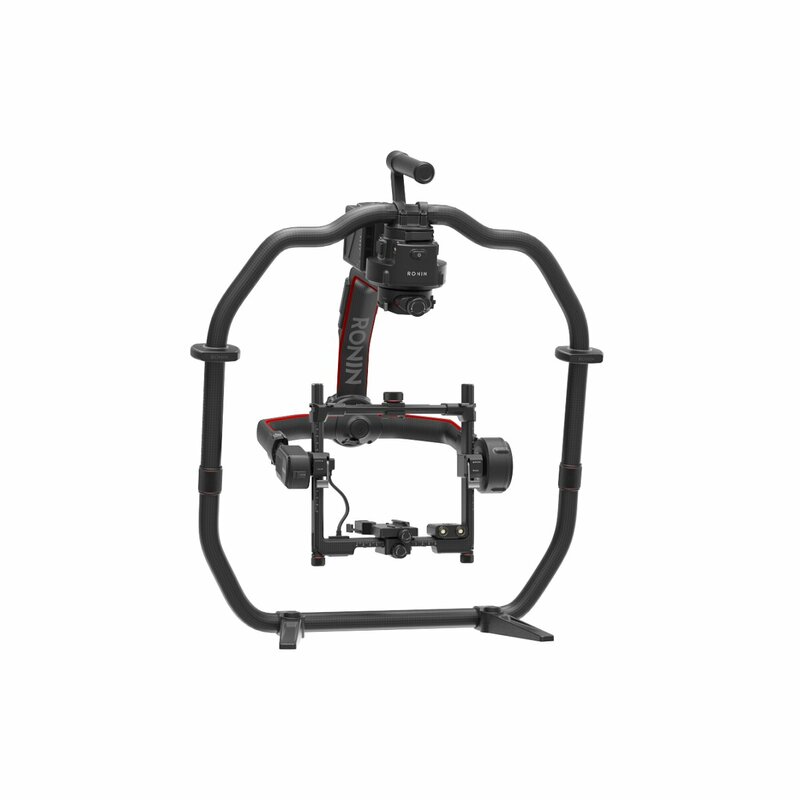 5.289,08 € zzgl. 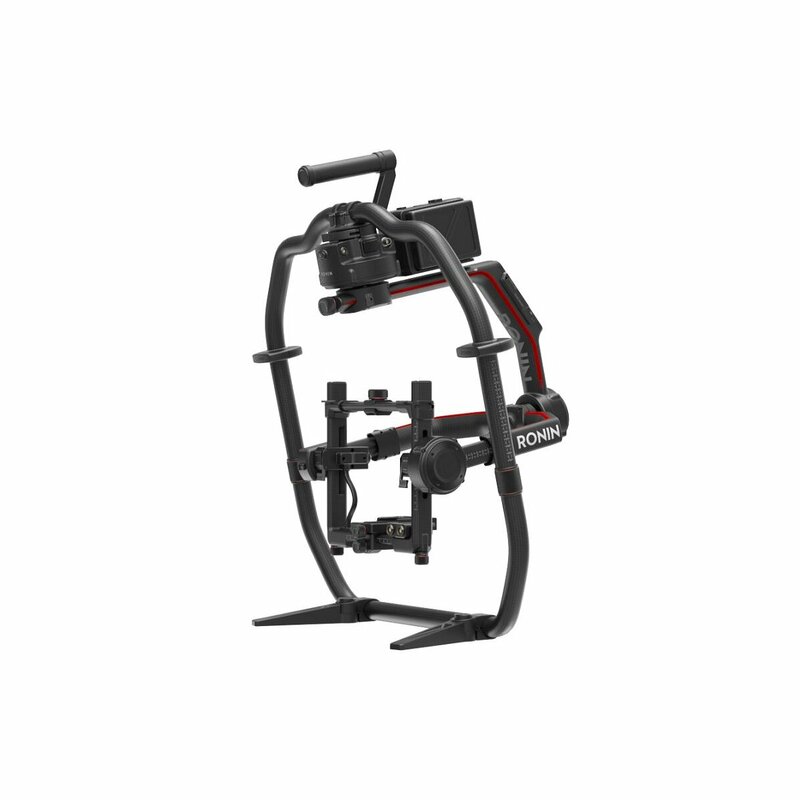 19% USt.